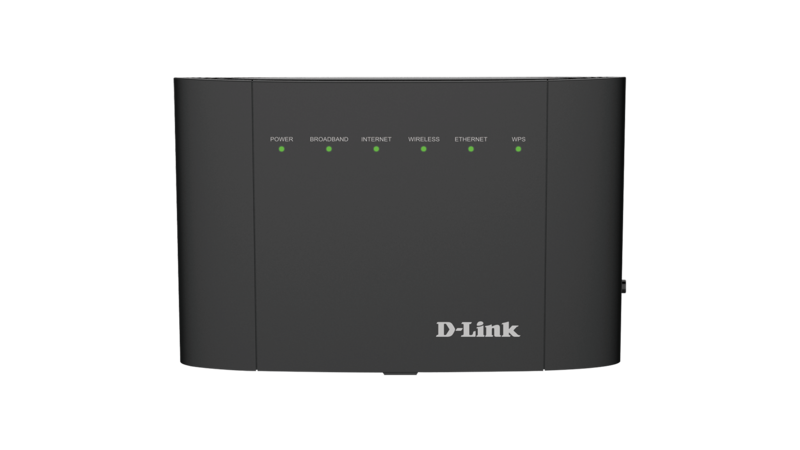 The DSL-3682 Wireless AC750 Dual-Band VDSL/ADSL Modem Router is a versatile, high-performance router for the home and small office. 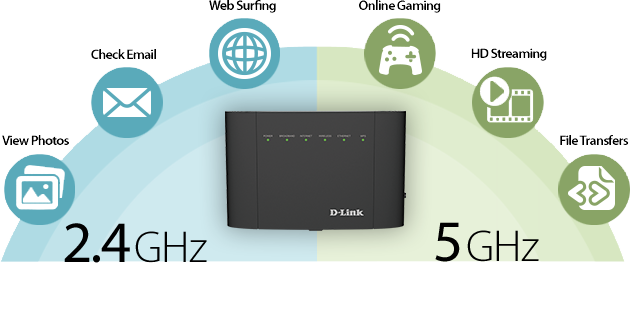 With integrated VDSL, supporting download speeds of up to 100 Mbps, the latest Wireless AC Wi-Fi technology, firewall protection, Quality of Service (QoS) and 4 Fast Ethernet switch ports, the DSL-3682 provides all the functions needed to establish a secure and high-speed connection to the Internet. 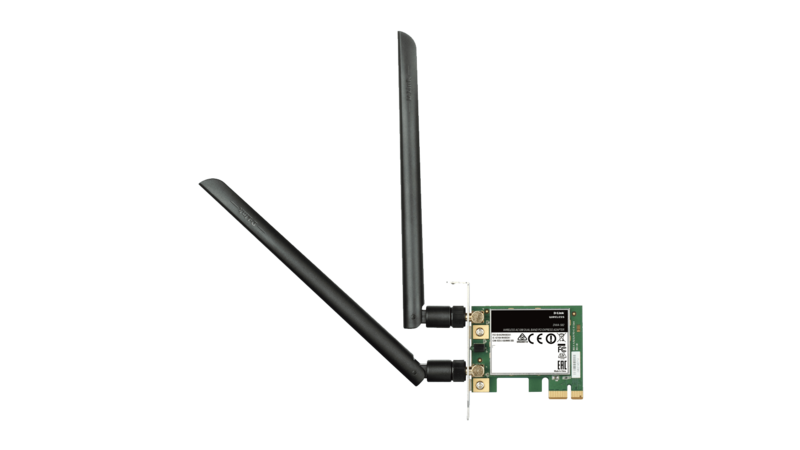 The DSL-3682 uses Wireless AC technology, which provides a combined Wi-Fi speed of up to 750Mbps. 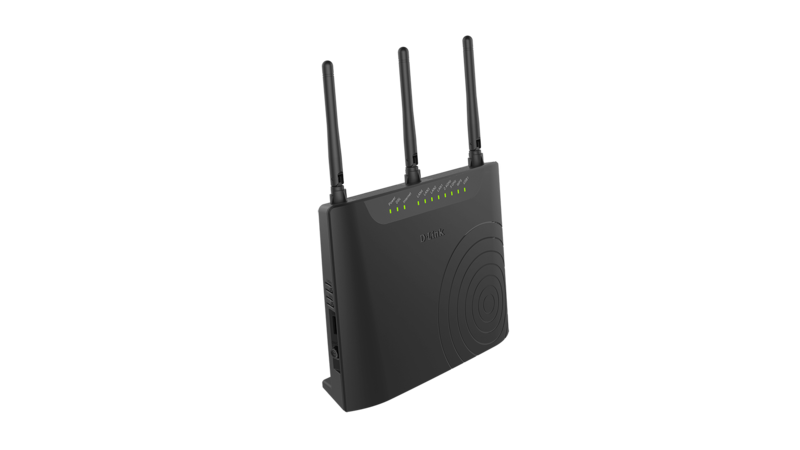 The router operates on both the 2.4 GHz and 5 GHz wireless bands at the same time using concurrent dual-band technology and internal antennas. 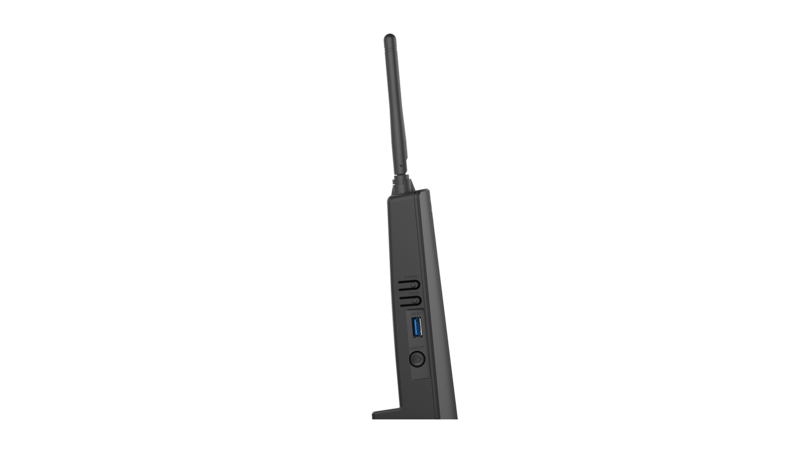 This allows you to browse the web, chat and e-mail using the 2.4 GHz band on your smartphone or tablet, while simultaneously streaming digital media, playing online games, or making Internet voice calls using the 5 GHz band on your computer. 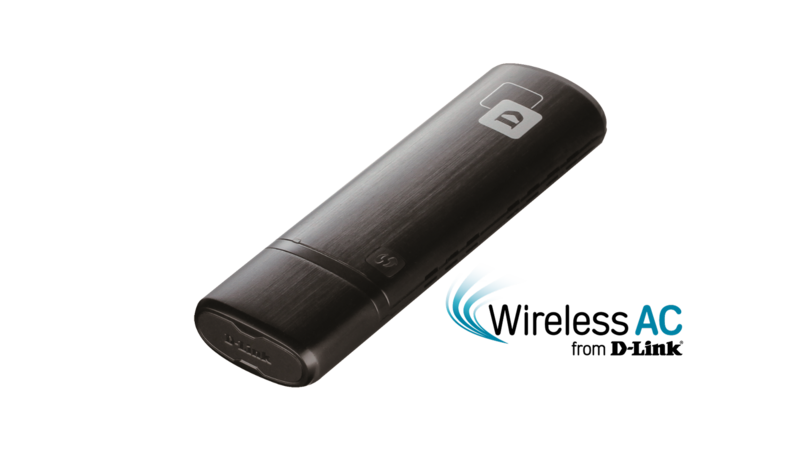 The DSL-3682 lets you connect a USB storage device and instantly share documents, movies, pictures, and music. 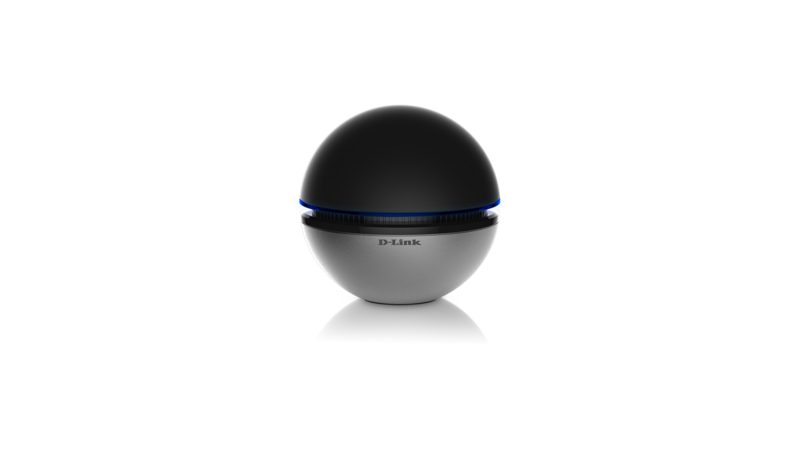 You can put your music library on a USB drive and share it with your entire home. You can show photos on the living room TV while a family member watches a movie on their computer. 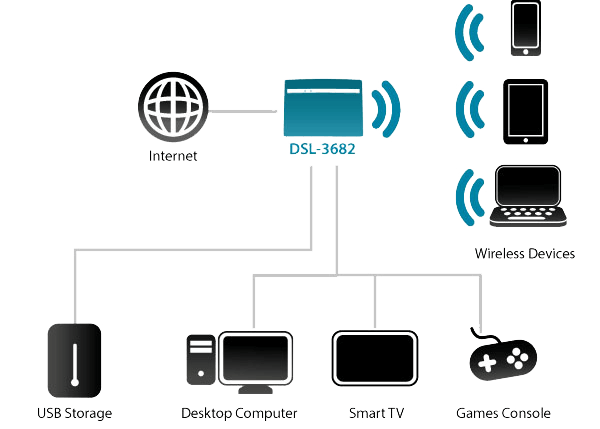 You can stream media files to multiple devices without interruption, or save them to your device for offline playback. 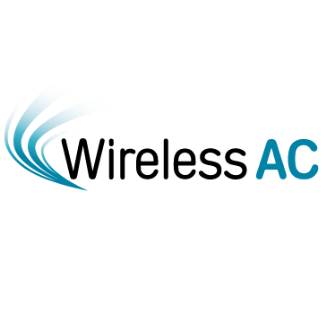 The intuitive interface lets anyone immediately connect to a variety of entertainment options stored securely on your own storage device. 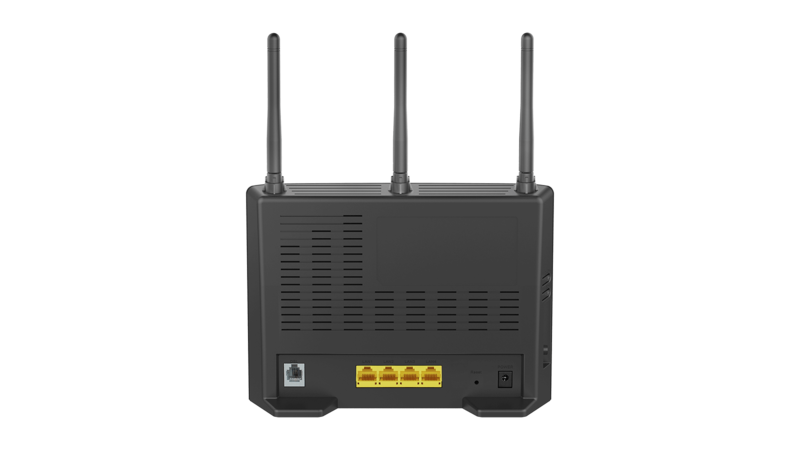 The Wireless AC750 Dual-Band VDSL/ADSL Modem Router is backward compatible with existing 802.11n, 802.11g and 802.11b wireless equipment, ensuring compatibility with a wide range of wireless devices. 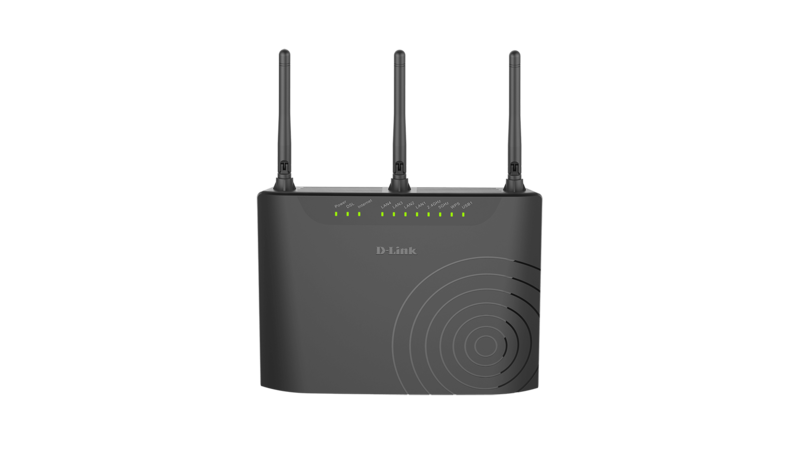 In addition, it includes four Ethernet ports for connecting Ethernet-enabled PCs, print servers, and other devices, making the DSL-3682 the logical choice for users wanting a versatile and fast Wi-Fi modem router.